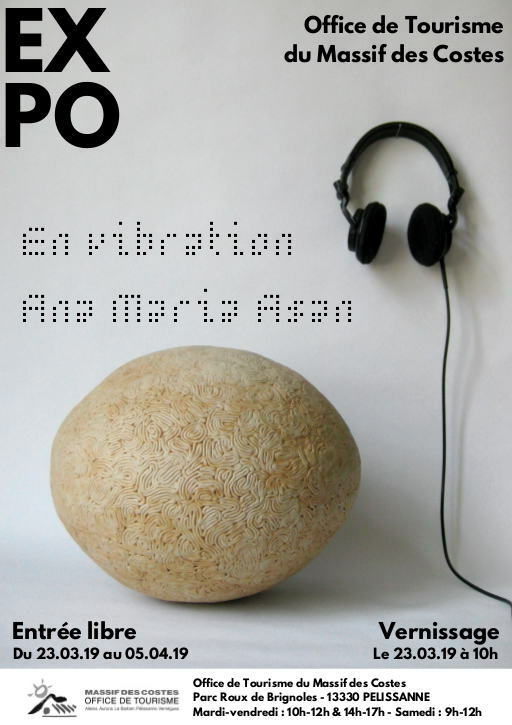 Ana Maria Asan has the pleasure to announce her first solo show in Provence, En vibration (Vibrating). From Mars 23rd to April 5th 2019 at the Office de Tourisme du Massif des Costes, Pélissanne. The installation There Is No White Noise, Only Colourful Sound II is awarded the Declaration of Excellence at the Zagreb Clay Fest 2018. 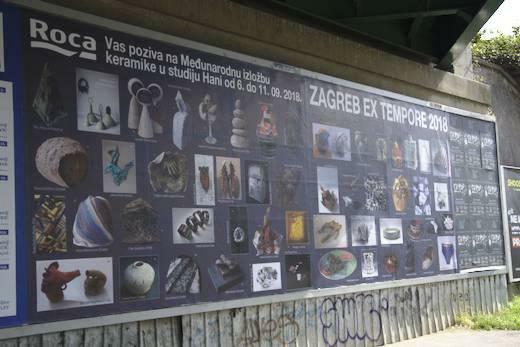 Participation at the international Zagreb Clay Fest 2018 exhibition. From September 6 till 11. Lecture by the artist and screening of her short film What You See Is Not What You See, But What You Are at the Cultural and Information Centre Maksimir. On September 10th at 4:00 p.m., Svarcova 18, Zagreb. 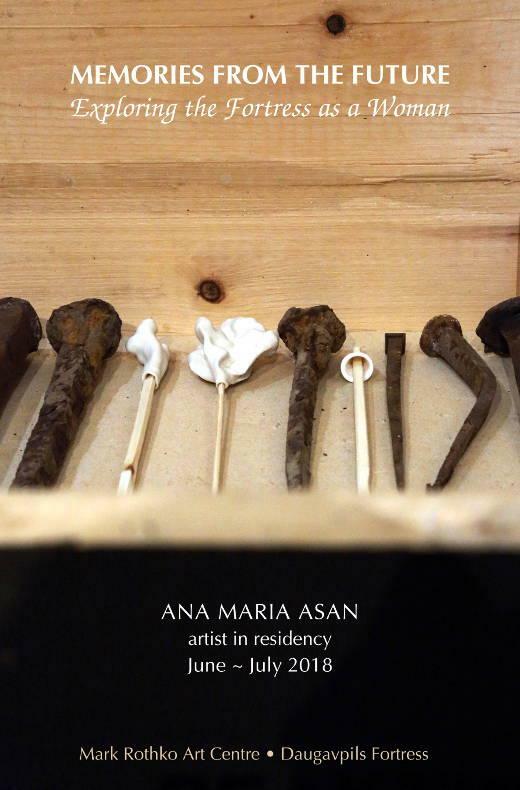 Invited as an artist in residency by the Mark Rothko Art Centre, Ana Maria Asan shows her in situ installations, Memories from the Future: Exploring the Fortress as a Woman, on July 6th 2018, inside the Daugavpils Fortress, Latvia. As a permanent exhibition inside the Nicholas Gate and at the Daugavpils Fortress Culture & Information Centre. 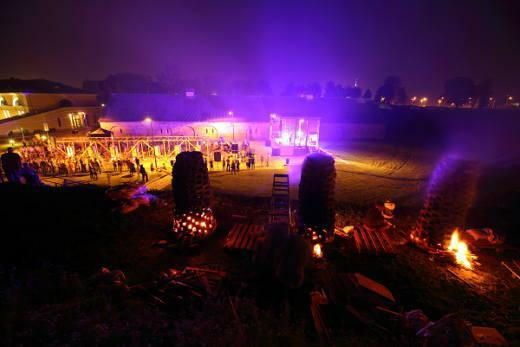 The event is part of the 2nd Latvia International Ceramics Biennale and of the celebration of the 100th anniversary of the Latvian state, Latvia 100. 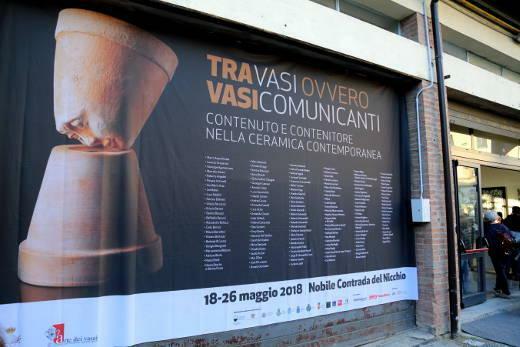 In the framework of the 10th Premio Antica Arte dei Vasai, the artist presents her short film What You See Is Not What You See, But What You Are and takes part to the international exhibition of contemporary ceramics Tra-vasi ovvero Vasi Comunicanti - contenitore e contenuto nella ceramica contemporanea. Happening during the 24th acousmatic Festival L’Espace du Son with the artist making several imprints of composer's ears. For the trust and enthusiasm, Ana Maria Asan warmly thanks everyone, as well as Musiques & Recherches, especially Annette Vande Gorne. 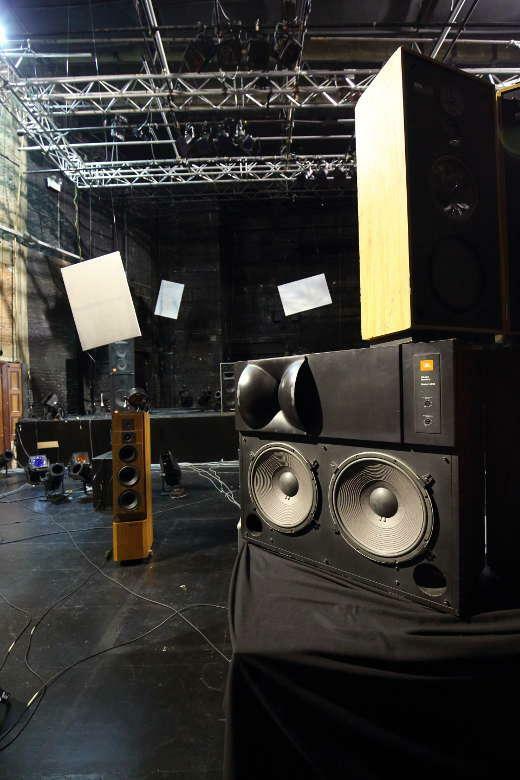 From November 8th till 12th, at Théâtre Marni, Brussels. 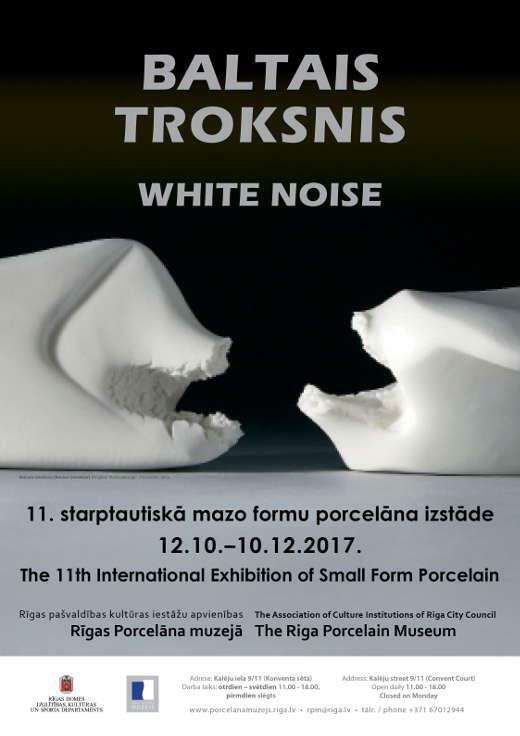 From October 12th till December 10th 2017, you can see and listen to There Is No White Noise, Only Colourful Sound II at the Porcelain Museum of Riga (Latvia) during the 11th International Exhibition of Small Form Porcelain, White Noise. Participation at the 5th International Ceramic Art Symposium and at the 1st Latvia International Contemporary Ceramic Festival. From August 4th till 18th at the Mark Rothko Art Centre, Daugavpils. 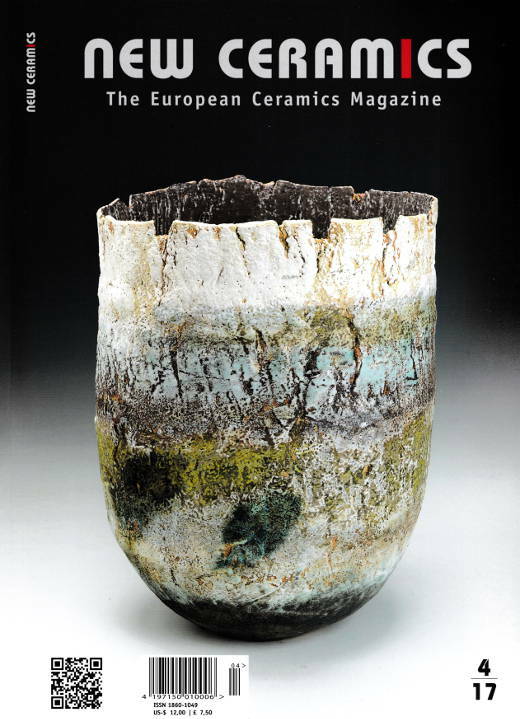 The prestigious European Ceramics Magazine NEW CERAMICS publishes Profile: Ana Maria Asan in its 4th issue 2017 (German version). Collaboration with the prestigious Journal of Australian Ceramics for the article SONORES by Ana Maria Asan in Focus: THE BODY ISSUE, April 2017. The installation There Is No White Noise, Only Colourful Sound was awarded the Gold FuLe Prize at the 5th Symposium of the International Ceramic Magazines Editors Association (ICMEA 2016) and enters the collection of FuLe International Ceramic Art Museums. Selection in the Emerging Ceramic Artist Competition in Fuping, China and participation in the Symposium of the International Ceramic Magazines Editors Association (ICMEA), in Fuping and Beijing. From October 26th 2016 at the Fuping Pottery Art Village. 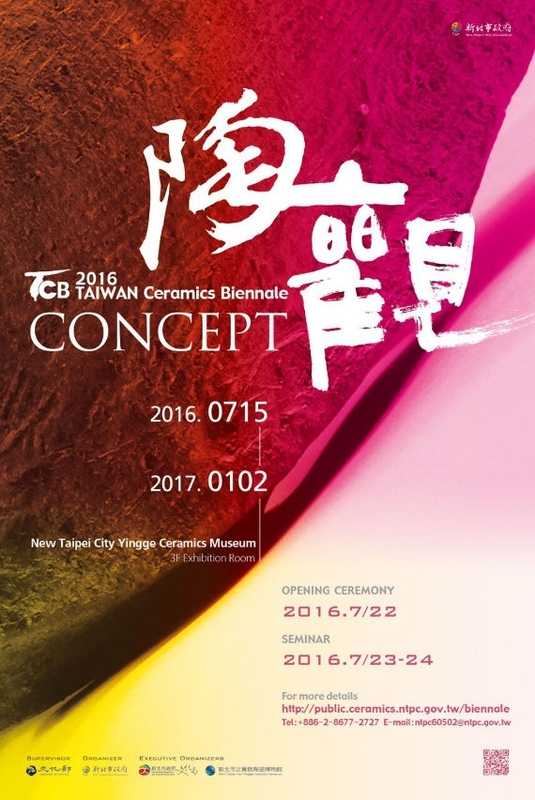 The artist has the pleasure to announce her selection to the International Ceramics Biennial of Taiwan 2016. 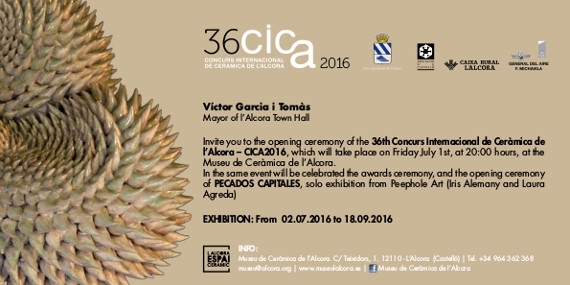 From July 2nd till September 18th 2016, participation at the 36th CICA, Spain. From November 13th 2015 till January 15th 2016, the artist shows an installation in the frame of the XIIth Ceramics Biennial of Manises, Spain. A new installation from the Sonores project has been selected in the frame of the XVIth Ex-Tempore of Ceramics Piran 2015, in Slovenia. From September 5th till October 4th 2015. 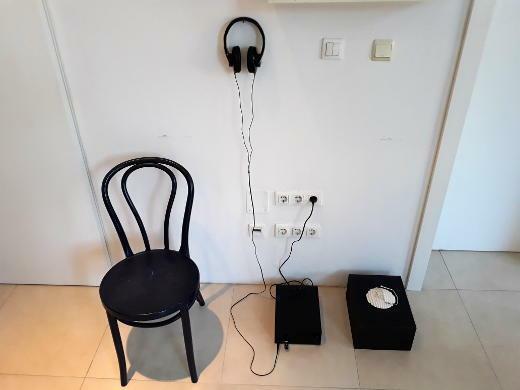 The artist exhibits an installation of the Sonores project at the 3rd International Triennial of Ceramics, Unicum 2015. From May 15th till September 30th 2015 at the National Museum of Slovenia - Metelkova, Ljubjana. 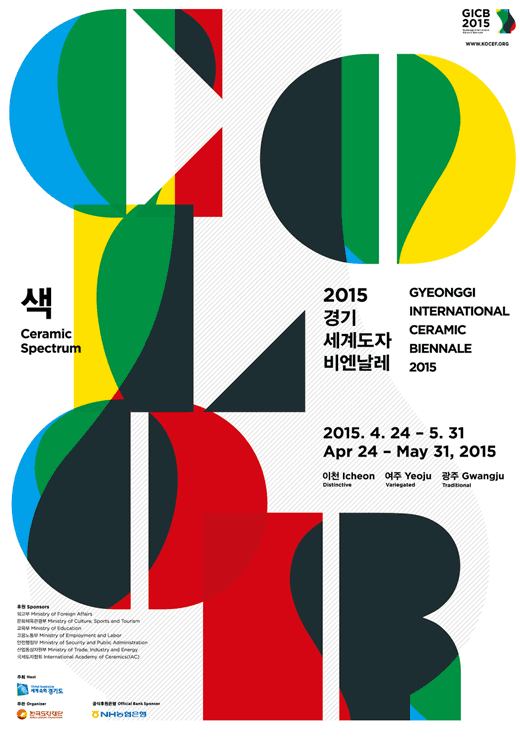 Honorable Mention at to the 8th Gyeonggi International Ceramic Biennale, South Korea. 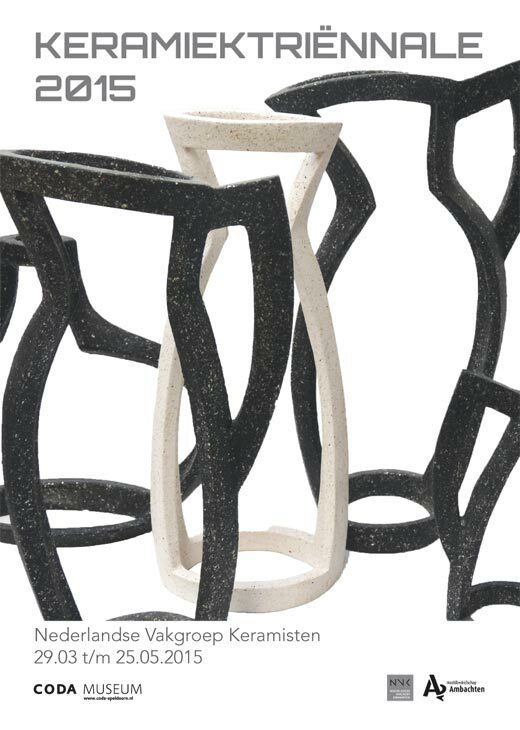 From 29 March until 25 May, CODA Museum presents the Ceramics Triennial 2015, an exhibition initiated by the Dutch Guild of Ceramists (NVK). The Ceramics Triennial showcases the work of fifty artists from the Netherlands, Belgium, France and Germany and offers an view of recent developments.